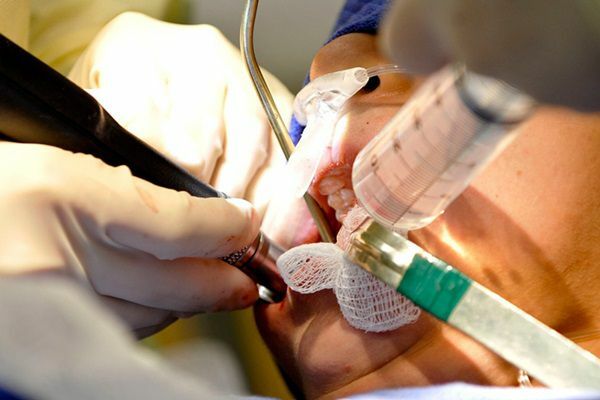 Specially trained accident management Team to take care of Dental / Maxillofacial Trauma. 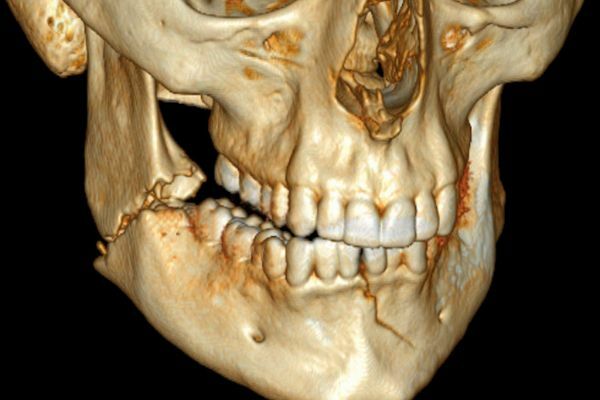 Whether the result of an accident or sports-related injury of the face or mouth, trauma can significantly change your appearance and can make breathing and eating difficult. 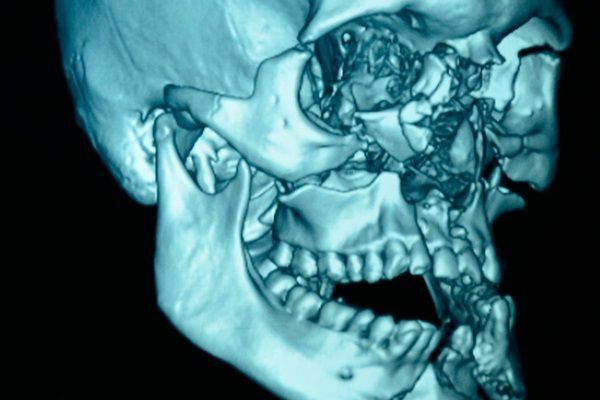 Our 24hr dental theatre with trained staff in primary maxillofacial trauma care is available. Cosmetic suturing (expert suturing to avoid/minimize scar) is done with help of loupe and associated armamentarium. 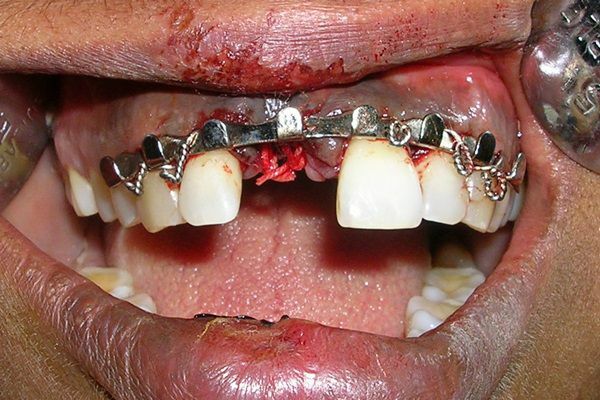 Management of maxillofacial trauma such as open reduction of fractures, internal fixation and reconstruction is done by our team. The most common causes for dental trauma in children are falls and sports. Dental trauma that results in broken, displaced, or lost teeth can have significant negative functional and aesthetic effects on children. 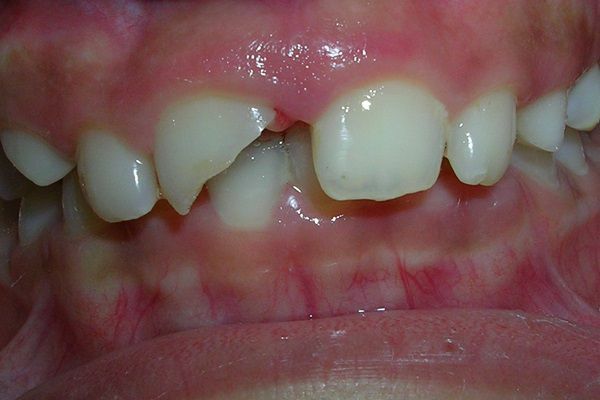 Immediate dental assessment and care are essentially required for all dental injuries in children. Our dentists are well trained in providing emergency and follow up management for children's dental trauma.